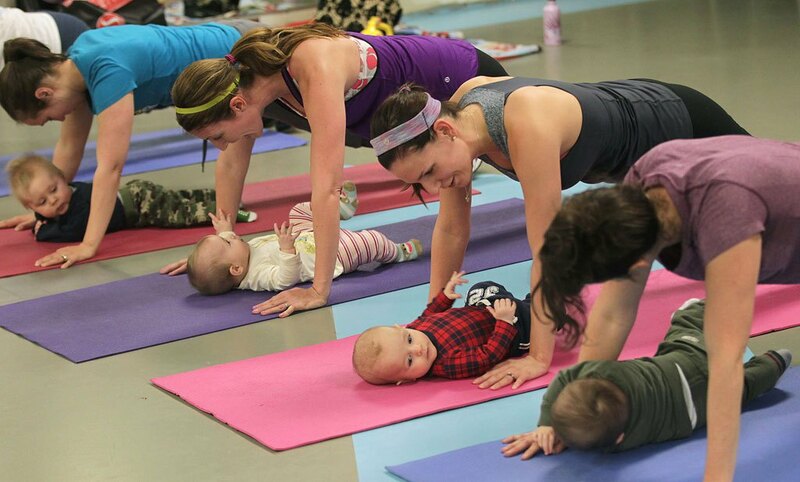 As you might expect we’re strong believers in postnatal exercise. We’ve set out some of the benefits on our Mother and Baby Exercise Classes page. These classes are loads of fun and we se how they bring mummy and baby even closer together. It may feel like you don’t have time, or it may seem like a low priority right now, but make room for fun time with baby whilst getting yourself back to full fitness. It will pay dividends when baby progresses to Toddler stage. Take it from the Bee-fit Team, been there, done that!! !